Google launched a bunch of new products, including the Pixel 3 smartphone, at an event on Tuesday in New York. But you don’t have to watch the entire event to get the lowdown – Google itself posted an unlisted video to YouTube showing off all its new gadgets just minutes before the event started. 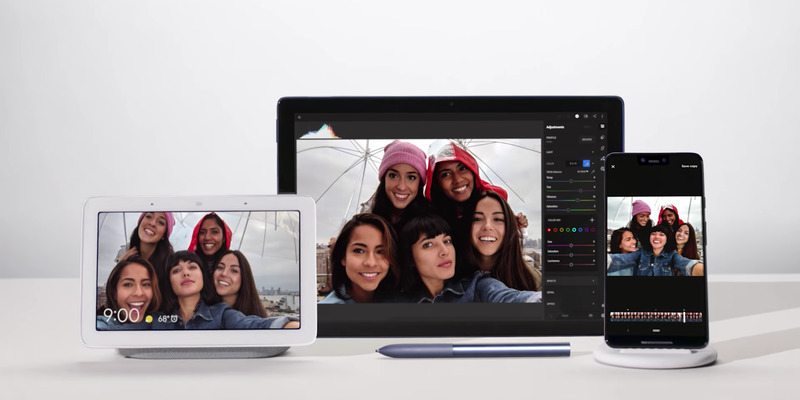 The video shows off the Google Pixel 3, the Google Home Hub smart speaker, and the Pixel Slate tablet.